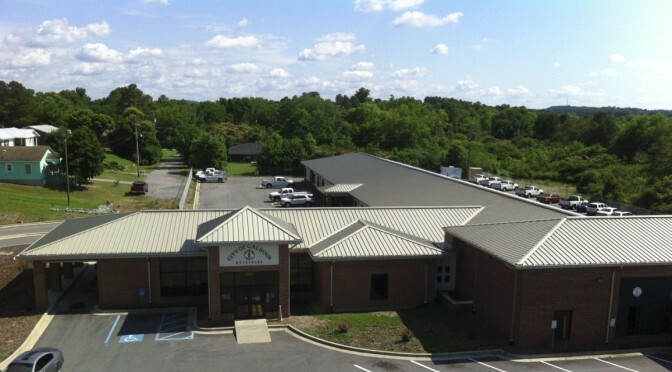 The City of Calhoun provides electric, water, and sewer services to the general public, business, and industry inside Calhoun and Gordon County. The City also provides internet services to business and industry in and around the Calhoun area. Current Customers Visit our HomeEnergySuite to access a multitude of tools to help you save on your energy bills. Try out the HomeEnergyCalculator to estimate your home’s energy consumption and patterns. Discover ways to reduce your energy consumption with appliance, lighting, television, space heater, or heat pump calculators and educate yourself at the HomeEnergyLibrary, learn the fundamentals of the electric utility industry, or research energy topics at InteractiveEnergyHome. You can also involve your children at the Kids Korner to learn about energy conservation, safety, energy fundamentals, history, glossary, careers through a host of fun activities.